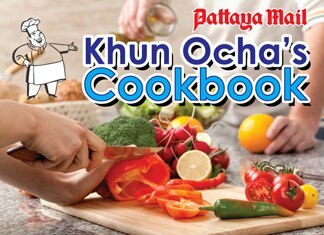 Calls were put on hold at the Thai Watsadu Call Center. 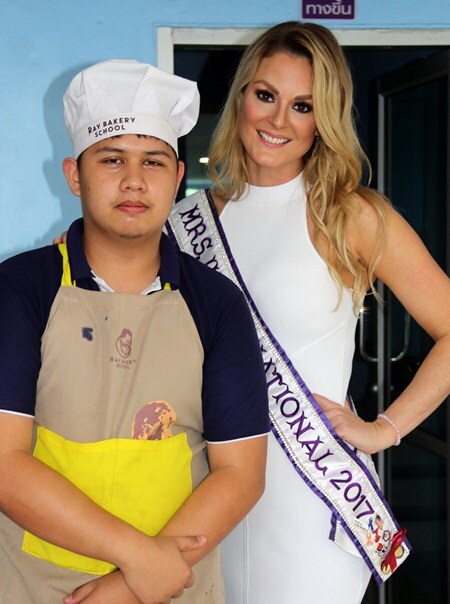 The current Mrs. International 2017, Melissa Pocza from the United States, recently visited Pattaya and during her time in our city she visited several projects managed by the Father Ray Foundation. The staff at the Call Centers put their calls on hold when she visited, the students with disabilities lined up to take selfies with Melissa, and the little girls at the Father Ray Day Care Center were so excited when they got to wear the winning sash and were having lunch served by a real life beauty queen. Not only is Melissa a wife and mother of two young sons, and not only does she travel around the world in her role as Mrs. International, but she also finds time to work for the family business in Texas and run her own charitable organization, Brave Little Voices, which raises awareness of neglected and abused children. 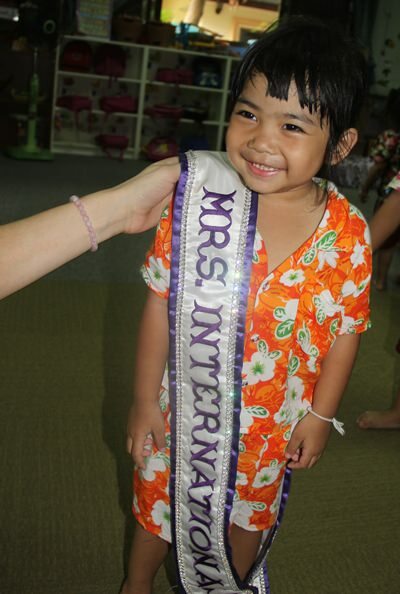 While in Pattaya the native of Michigan and current resident of Texas presented each child at the Day Care Center with their very own back pack, produced by Melissa’s company and given by Brave Little Voices to foster children in the United States so that they do not have to carry their belongings in black plastic bags, giving the children their dignity back. While the Father Ray Foundation welcomes many visitors, this was unusual in that it is not every day a very tall beauty queen arrives who literally stops people in their tracks. It’s not every day a real life beauty queens serves lunch. Selfies at the Vocational School. Very excited to wear the sash. Visiting the AIS Call Center. 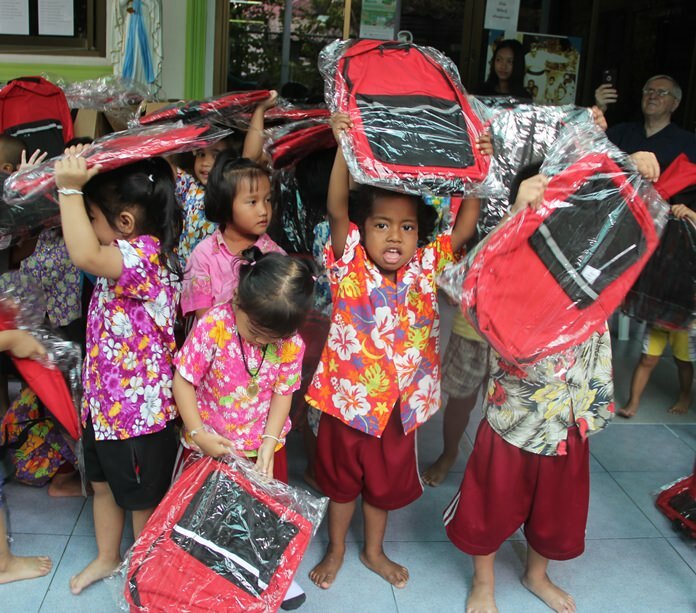 The youngsters with their new back packs.